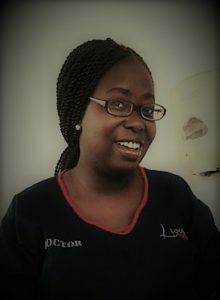 Dr Oluwaseun Oyinlola obtained her MBChB at Obafemi Awolowo University, Ile-Ife, then proceeded for internship at Kwara state specialist Hospital, Ilorin and National Youth Service Corps at State specialist Hospital, Akure. Her clinical interests include Internal medicine, maternal and child health as well as reproductive health. Dr. ‘Seun’s discussion interests range from optimal breastfeeding, vaccines preventable diseases, hemoglobinopathies, cancer screening, gestational diabetes mellitus and Breast Self examination. Her holistic and patient-centred care approach ensures patients are adequately educated and actively involved in their treatment plans.